Flora Duffy is a professional triathlete from the tiny island of Bermuda, where she started the sport of triathlon at the age of eight. She now resides in Boulder, Colorado and Stellenbosch, South Africa, depending on where the summer sun is shining. Flora is the only person to win 4 Xterra World titles consecutively. She also is the only person to win three triathlon world titles in the same year, in 2016, claiming the WTS, ITU Cross Tri and Xterra titles in close succession. Flora is the only triathlete in WTS history to post the fastest swim, bike and run portions in the same race. Her attacking swim-bike style of racing has remade the women’s sport of ITU triathlon. She also holds the record for the largest winning margin in both Olympic and Sprint distance races in a World Triathlon Series event. Flora became the first female to win a medal at a Commonwealth Games for her country, Bermuda, by winning gold at the Gold Coast games in 2018. 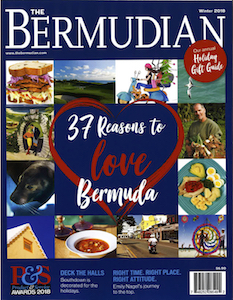 This led to Flora’s being awarded an OBE on the Queen’s List for her services to sport in Bermuda. 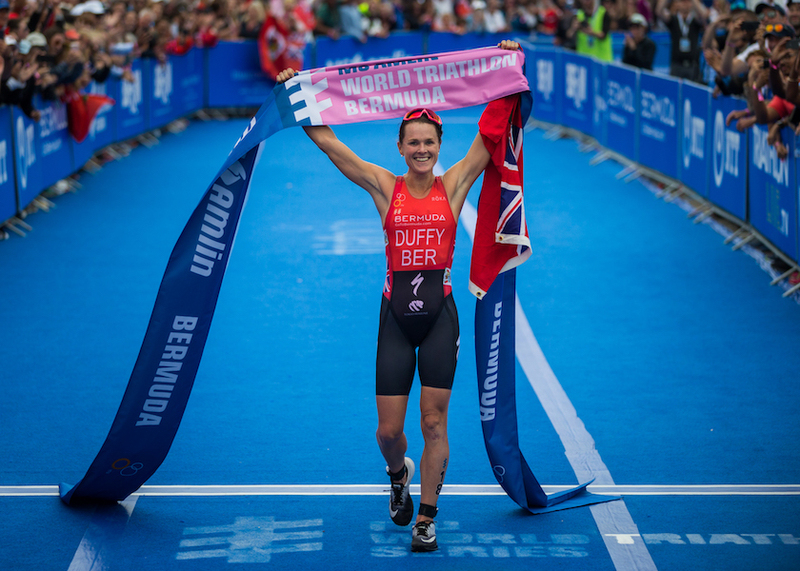 Flora launched The Flora Fund days after winning the inaugural WTS Bermuda in April of 2018. 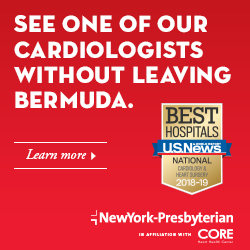 Through the fund Flora hopes to uplift and enable youth in Bermuda to pursue their potential, ultimately contributing to a healthier, more ambitious community. 1. 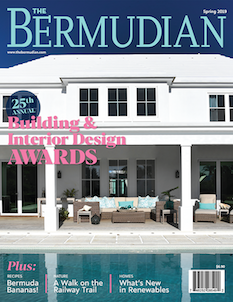 What’s the most Instagram-worthy place in Bermuda? Flatt’s Inlet! It has so much charm and character. The colourful houses, clear, beautiful water and little boats make for a wonderful backdrop. 2. What’s your favourite thing to do on Sunday? A long run with my husband. Usually about 20-22kms, followed by brunch somewhere. And if in Bermuda, a swim at the beach. 3. What’s your favourite beach? 4. What was your first job ever? 5. St George’s or Somerset? I just finished The Handmaid’s Tale.